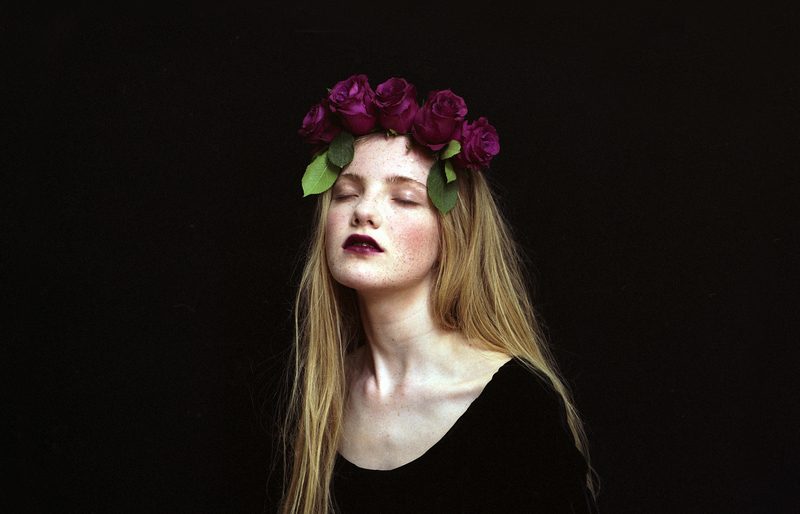 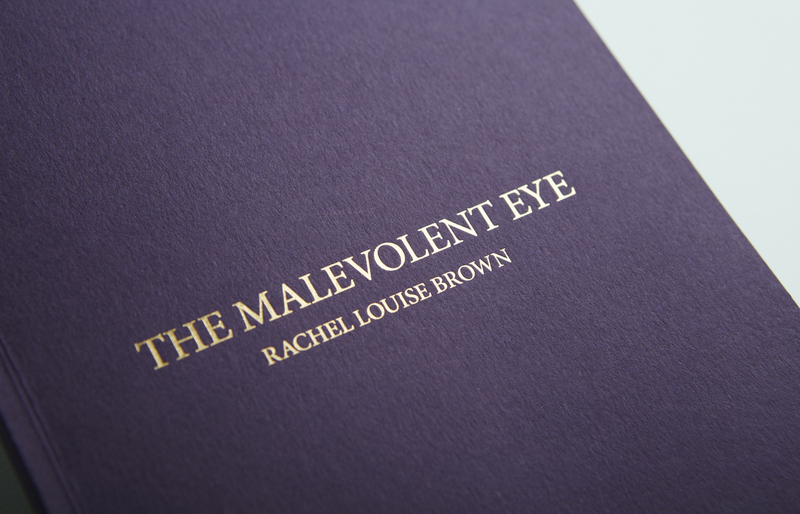 The Malevolent Eye was the inaugural solo exhibition by London based photographer Rachel Louise Brown. 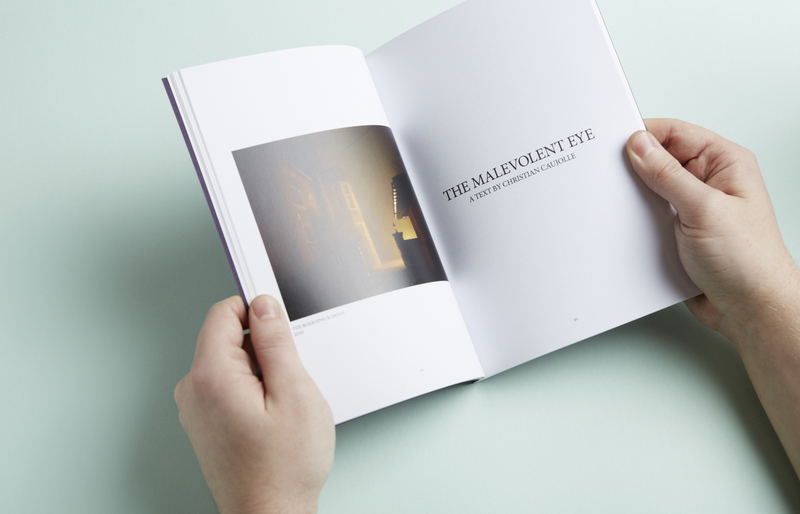 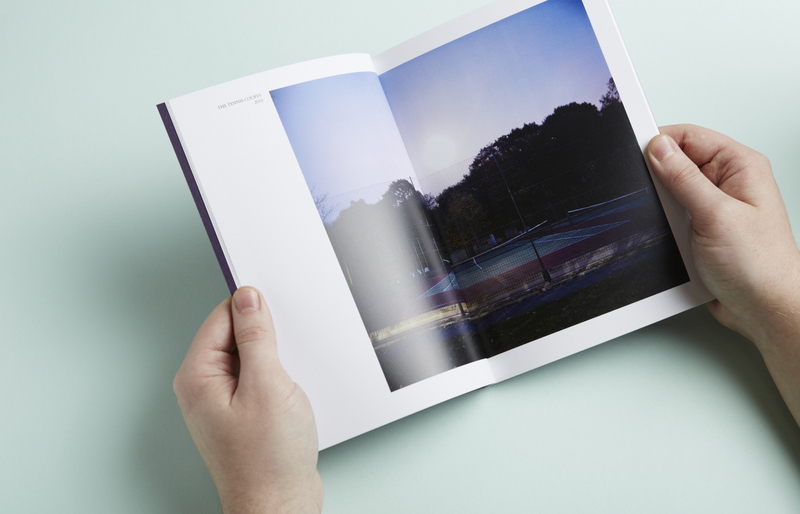 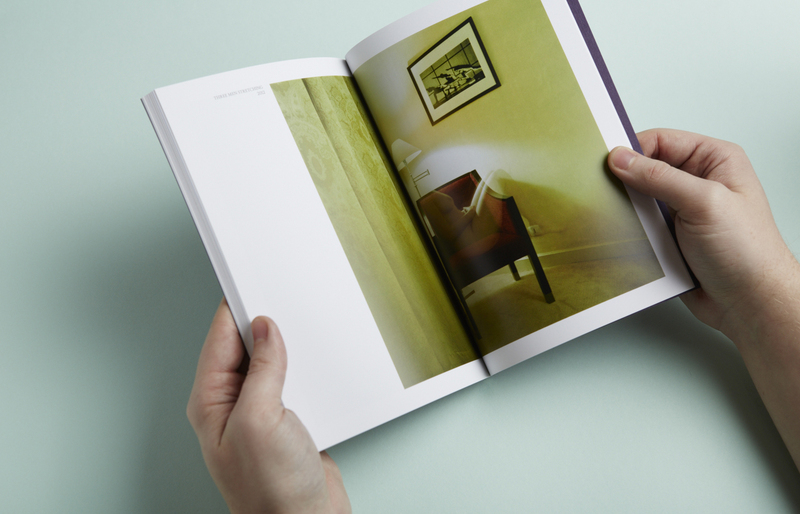 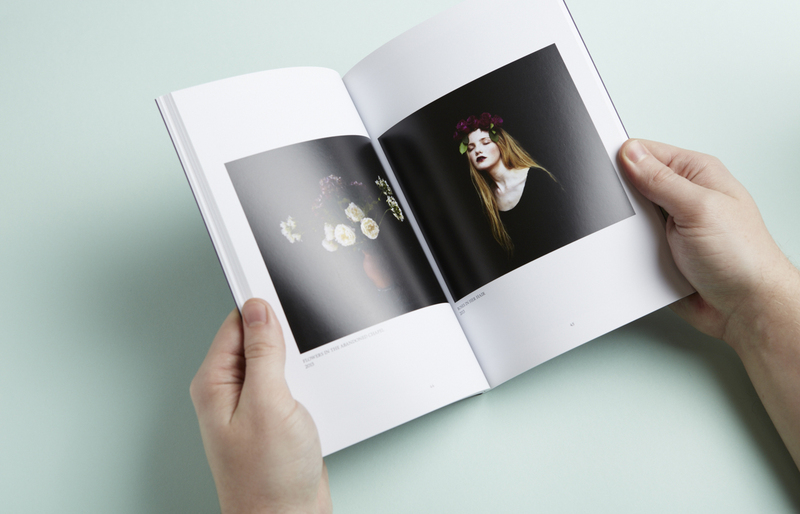 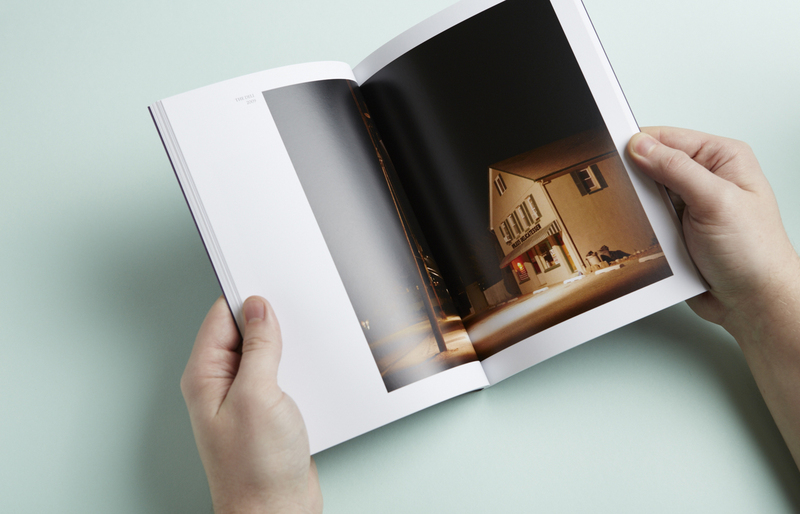 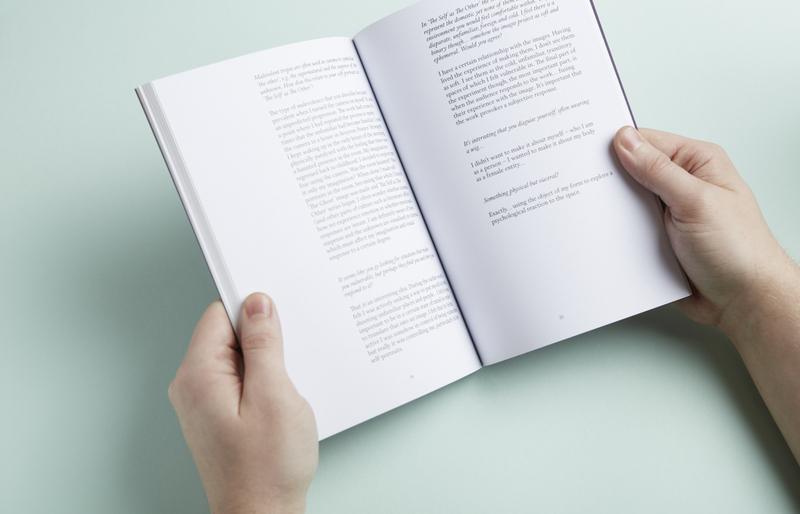 We were asked to create a limited edition art publication to accompany the exhibition. 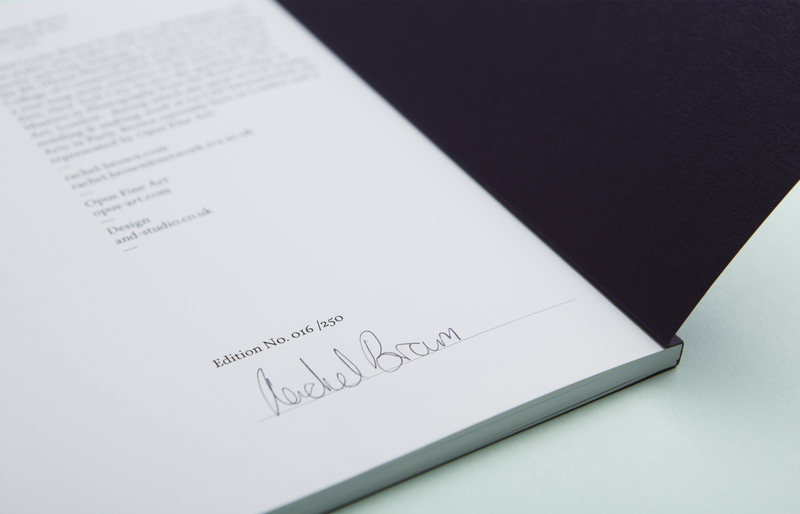 Working closely with Rachel, we set out to produce a tactile and precious feeling item that would compliment the tone of her imagery. 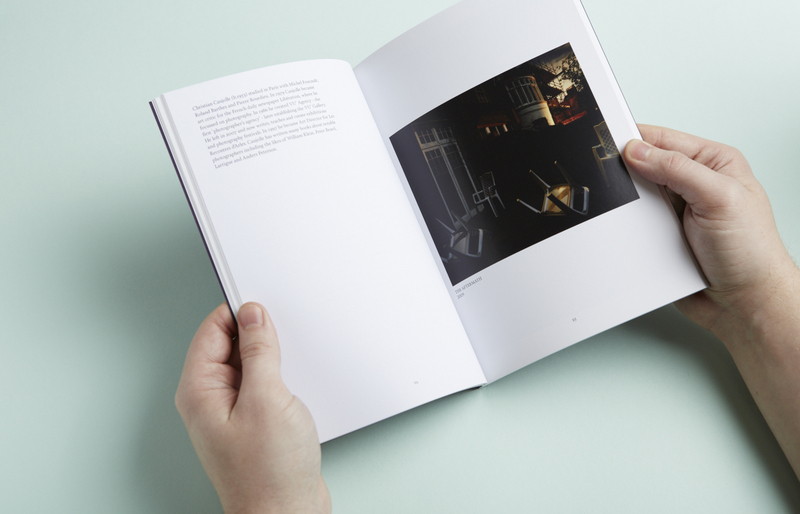 Within the book there are two essays, each printed onto contrasting stock to the images, adding another layer of detail to the publication. 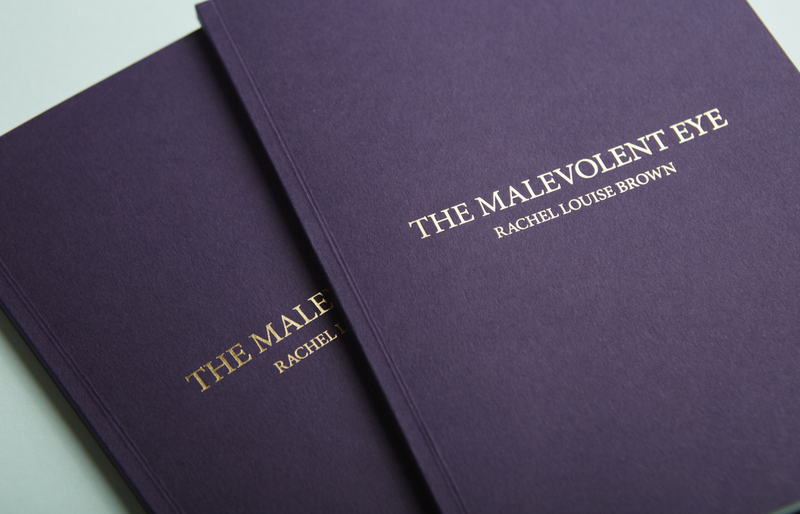 For a copy of the limited edition publication, please contact Rachel directly via her website.